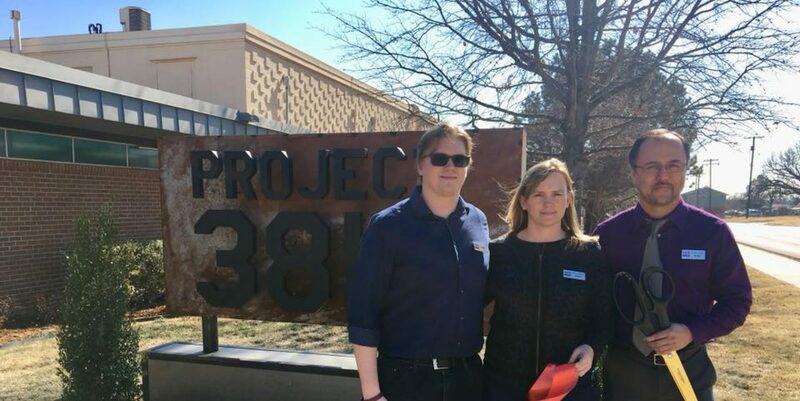 At Project 3810, we’re focused on being a center for entrepreneurship and innovation, and we picked the right location for the task. Innovation has been happening at our space for a long time. For decades our building (built in 1959) was the headquarters of the Little Giant Pump Company, an innovator in its field. That company was acquired in 2006 by Franklin Electric, who shut down this location in 2012, paving the way for our endeavor. 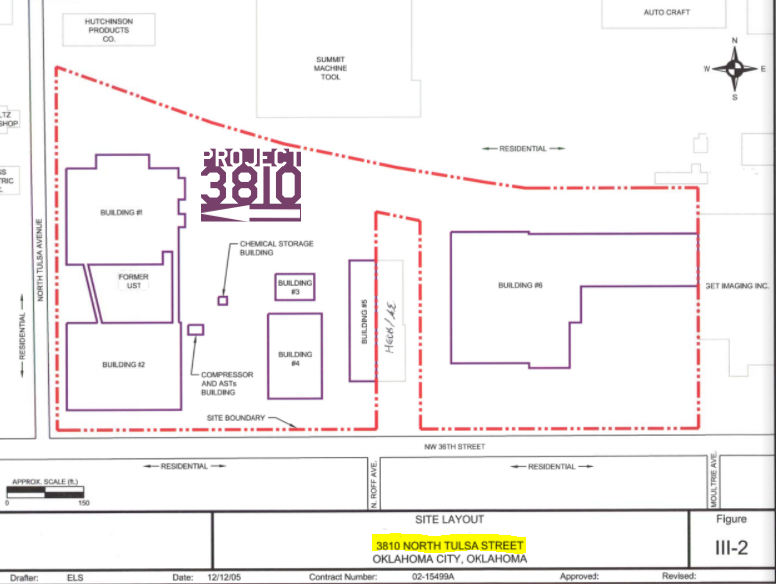 Consider being a future innovator at our space. We have everything you need to start and grow, this site has a history of innovation, and that’s only the beginning of our story. 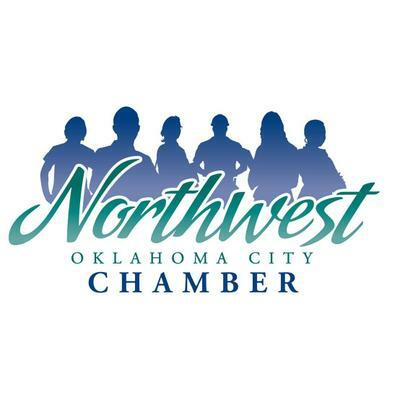 The Northwest OKC Chamber will be holding a 3-part series on Marketing for small business in our Event Center on 12 February, 12 March, and 9 April. See the Facebook Event or the chamber site for details and pricing. 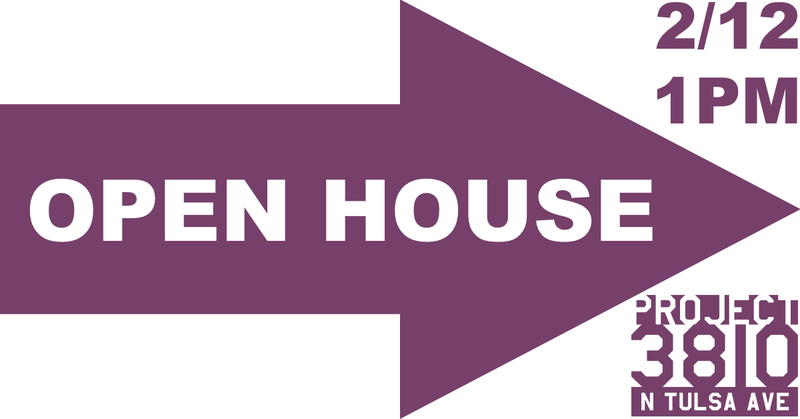 If you’re a small business, we hope to see you there!